The knee-jerk reaction to the thought of buying your kid a car is probably to go big or go home. Most times we equate size to safety, hence the reason you will often see teenagers driving their parents super-sized Suburbans or other SUVs. In the case of the best cars for your teenage driver, size doesn’t always matter. 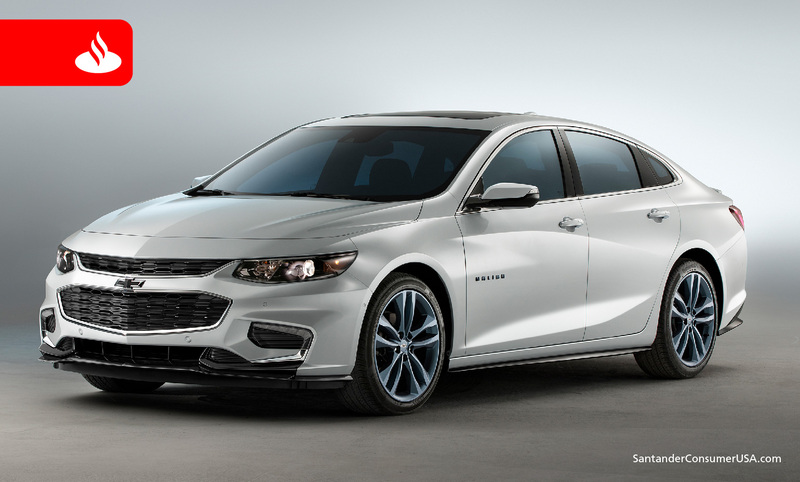 There is no shortage of lists or opinions when it comes to the best cars for your teen drivers, but midsized sedans topped just about all of them. Here are few that ranked well in each list that we reviewed. Honda Fit – If you’re looking for something in the subcompact category, the Honda fit is an appealing route to take. 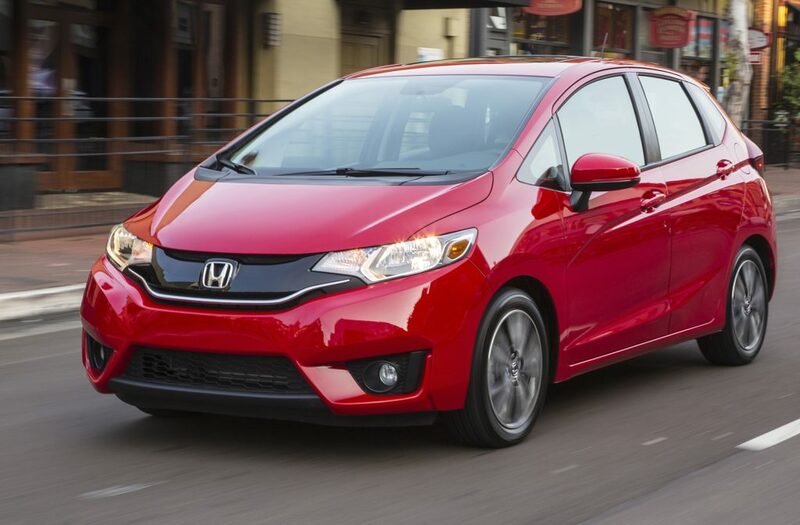 The Fit doesn’t brag about horsepower, but does boast lots of space for those on a tight budget. Its fuel efficiency of 33 miles per gallon and good safety and reliability ratings helped the Fit earn the titles of Best Subcompact Car for the Money, as well Best Hatchback for the Money from U.S. News and World Report. Price tag = $16,690. 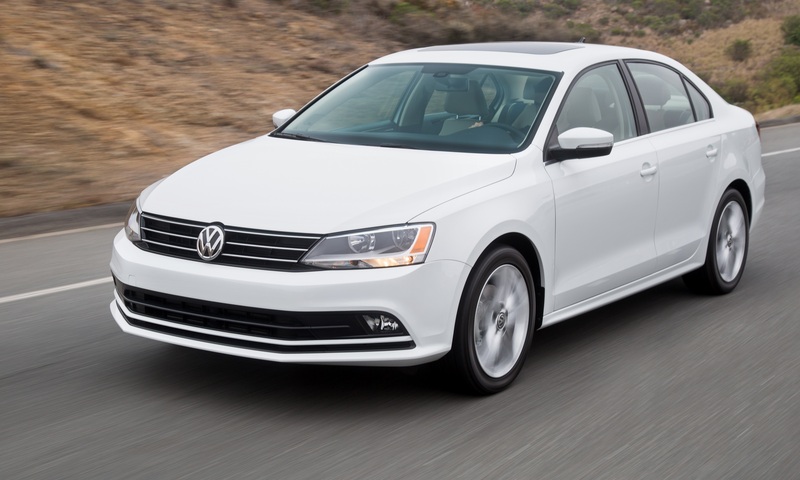 Volkswagen Jetta – The Jetta has long been popular with younger drivers. 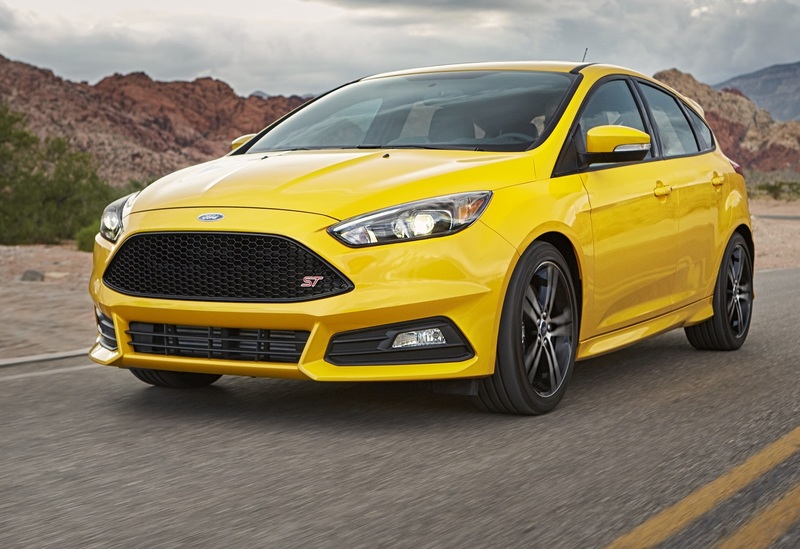 The passenger and cargo spaces are considered generous enough for BFFs and backpacks. But the consistent Top Safety pick by the Insurance Institute for Highway Safety (IIHS) keeps parents coming back for more. Volkswagen’s Car-Net telematics system includes automatic crash notification, roadside assistance and remote vehicle access. Price Tag = $19,600. 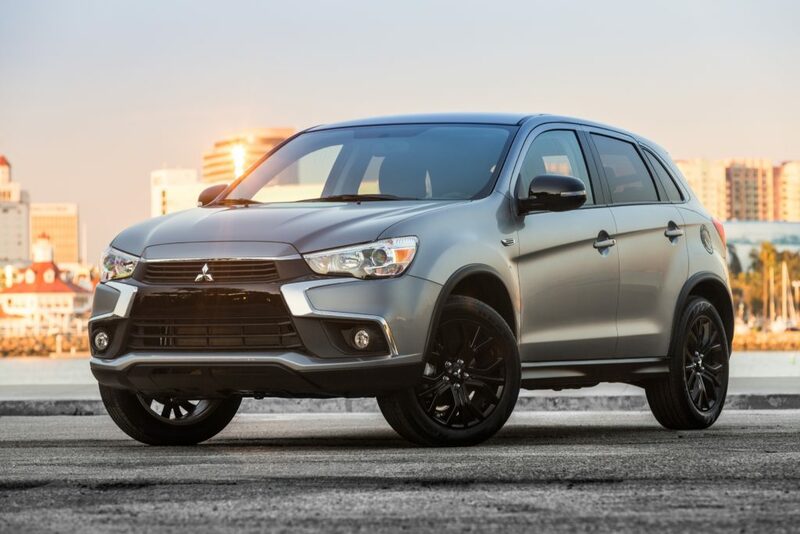 Mitsubishi Outlander Sport – If you have your heart set on an SUV, the Mitsubishi Outlander Sport may be the way to go. The IIHS rated the Outlander and Outlander Sport as the most recommended used vehicles to get for teen drivers. Along with the latest technology, the five-passsenger SUV has seven air bags to protect from a crash at all angles. The Outlander Sport employs an active stability control system to keep your child’s wheels on the road and rain-sensing windshield wipers that activate and speed up, depending on the rainfall. Price Tag – $19,960. With school, sports and plain old hanging out, your teen will constantly be behind the wheel. Making sure he or she is safe while doing so is a constant consideration. While much of driving safety depends on the driving, picking the right vehicle with the latest safety features doesn’t hurt. So pull up with your child and do a little homework on the best that your budget will allow.